Mission Accomplished? Honey Beer Summit Austin Recap	|	Food and Beverage Marketing, Advertising and Branding | Brightly creative. | A craft marketing, advertising and branding agency focused in the food and beverage industries. Beards, bees, brewing science and a lot of honey. Those elements are standard of any Honey Beer Summit. 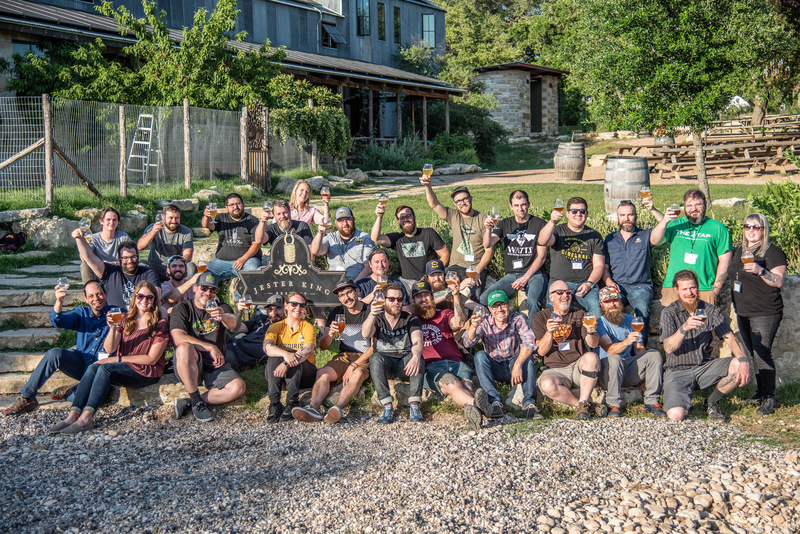 But what was unique about our recent Austin event, the sixth Honey Beer Summit we have hosted? Barrel-aging honey, honey sours, hops and honey, increased honey usage, goats, and countless chigger bites. A weird combination, I know, but outside of the chigger bites, all of these things contributed to an amazing experience for the 34 brewers from across the country that attended the event. There was a different feel to this Honey Beer Summit than previous versions. It felt like we’ve reached a turning point with brewers and honey. We’ve been targeting the beer industry for the past five years, and I truly believe we’ve made a significant impact. When we first started talking to brewers, maybe 10% were using honey, and most on a very limited scale. In Austin, almost every brewer that attended was brewing with honey in some capacity, but they were still thirsty to learn more. They wanted to know how honey paired with hop profiles, how honey could be used in barrel-aging and how honey could round out the tartness of a sour to create an entirely different beer. I’ll admit, I left Austin proud of what our team has accomplished to introduce honey as a mainstream ingredient in the brewing industry. I also left motivated by the challenge ahead. With honey as an accepted ingredient, how does the Brightly Creative team now focus on increasing usage? How do we launch more honey IPAs and show brewers that the aromatics of honey can elevate an IPA to new levels? How do we take a spontaneous ale that is heavily fruited and add more complexity via a flavorful honey variety? I feel we accomplished our mission of increasing honey usage in the brewing industry, and now we’re ready to tackle the next phase of our program’s development. Increasing usage in new styles beyond traditional ales and lagers. We got a sneak peek at this with the three breweries we partnered with for the Honey Beer Summit in Austin. Here are the details of the amazing and unique honey beers they brewed. For the second year in a row, we held our opening reception at Blue Owl, a unique brewery that sour mashes all of its beers. What I love so much about Blue Owl is the nuance they apply to sour beers. Instead of building off a sour base, they take traditional beer styles and add a tartness to them, which makes the beers unique but approachable. Blue Owl brewed its first honey sour beer in 2017 and has been working with the sweetener ever since, crafting nuanced honey sours that impart honey’s aromatics and subtle depth-of-flavor. 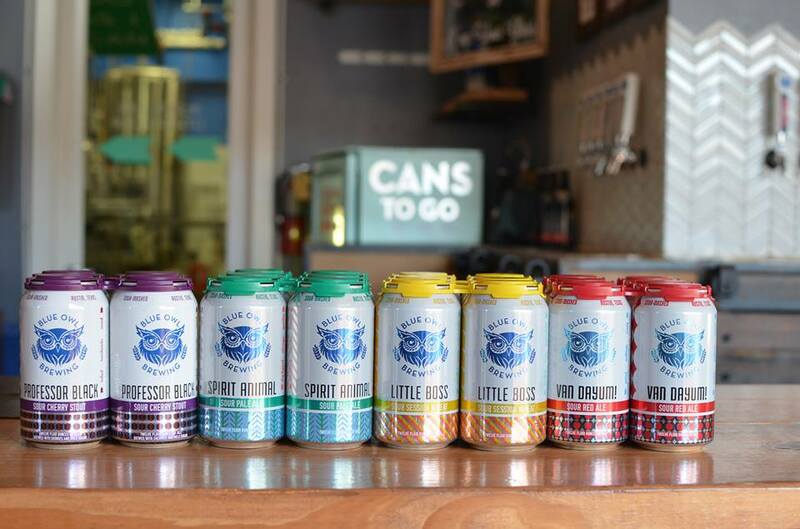 For this year’s Honey Beer Summit, Blue Owl brewed a special beer called Wild Barrel Aged Little Boss. Made with basswood honey, the brewers fermented the beer entirely in oak with their house mixed culture and apple juice, which played nicely with the honey in this dry spiced rye beer. If I could only visit one more brewery in my life, it would be Jester King. Before working with them on the Honey Beer Summit, I appreciated their beers from afar, always seeking out the latest release and spending too much money buying online. Now, after working with them for two years, I appreciate the team at Jester King almost as much as the beer. Great people, great brewers and an excellent front-of-house staff that always makes us and our attendees feel welcome. 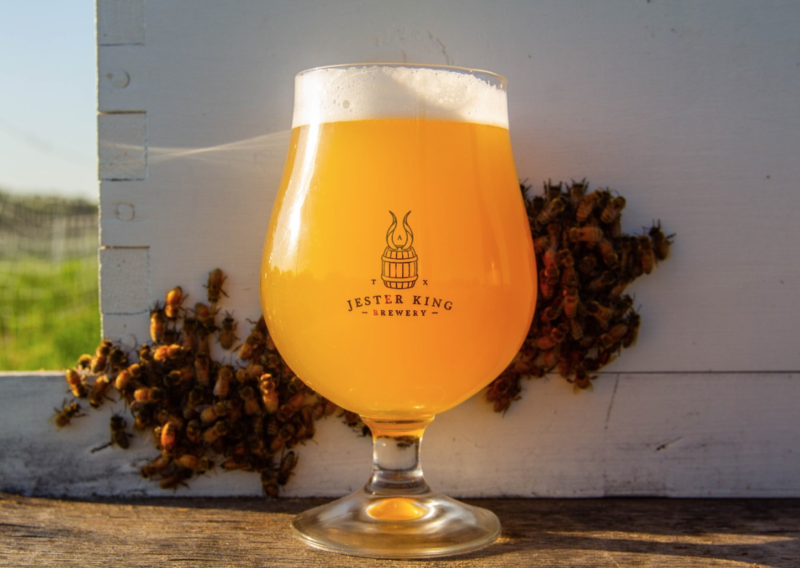 For this year’s Honey Beer Summit, Jester King released the second edition of Queen’s Order. Made with 200 lbs. of tallow honey, the brewers deftly imparted the flavors and aromas from the honey in a perfect summer saison meant for drinking in hot weather. 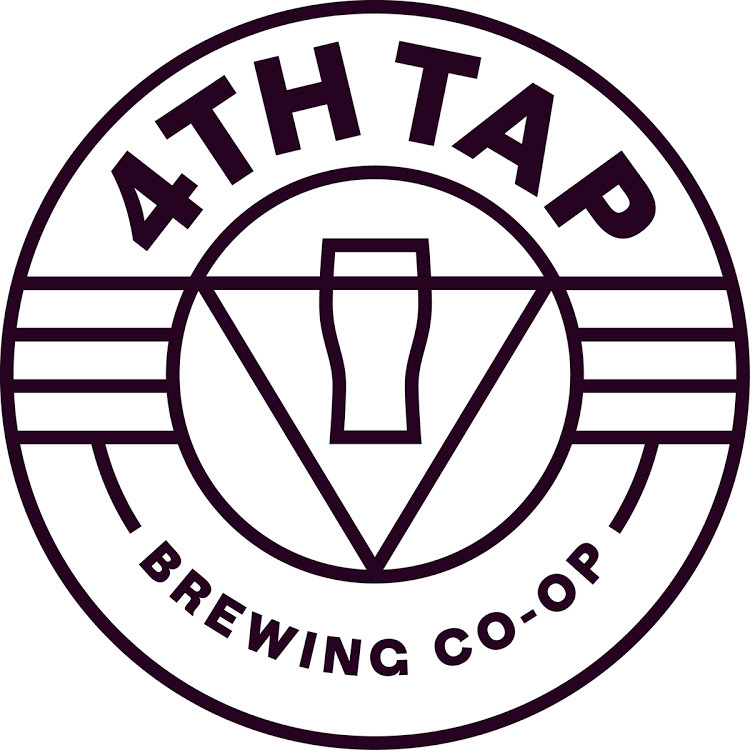 Like Jester King and Blue Owl, 4thTap Brewing has been a great partner for Honey Beer Summit. They host our main technical sessions, opening up their brewery to our attendees for a full day of brewing science and honey tastings. For this year’s event, they brewed an exceptional honey beer called Crystal Lake. With chamomile flowers and alfalfa honey, the beer took on tea notes and a slight sweetness. It was the perfect alternative adult beverage for a sweet tea on a hot day.